Okay. Buckle up. I’m climbing on my annual cancer awareness soap box. 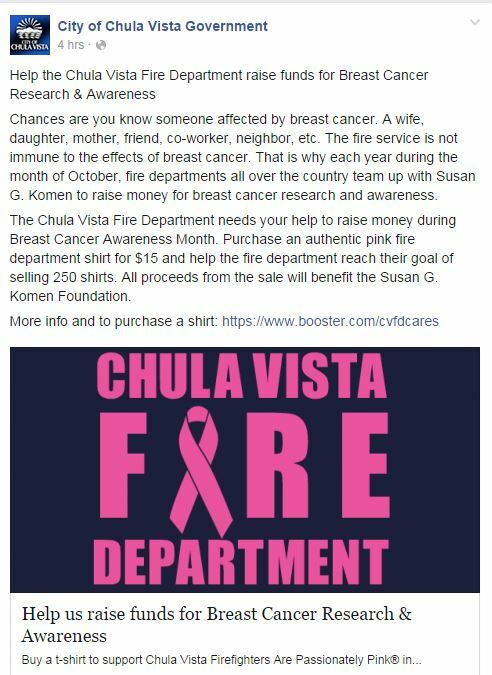 Seeing pink on the the Chula Vista Fire Department’s Facebook page today made me see red. I want to see powder blue. Especially in September. One in seven of those male firefighters will face prostate cancer, and they apparently choose not to acknowledge it; they choose not to spread awareness; and they choose not to fight something that can directly impact themselves. I’m not a marketing guru by any stretch of the imagination, but the Susan G. Komen Foundation certainly has turned its cause into an empire through effective and ubiquitous marketing. Everywhere you turn, there’s a freakin’ pink something-or-other reminding you of the scourge of breast cancer and the need to cure it. Hell, watch an NFL game next month and you’ll see 300-pound linebackers wearing pink shoes. Don’t get me wrong. I’m not downplaying breast cancer at all, nor am I condemning the Susan G. Komen Foundation’s success. In fact, just the opposite. Prostate cancer awareness teams have to take a page from the Foundation’s marketing playbook. But it may be more than a marketing issue. Is there a stigma associated with prostate cancer that prevents people–men–from talking about it? If so, how do we eradicate the stigma so that we can eradicate the disease? 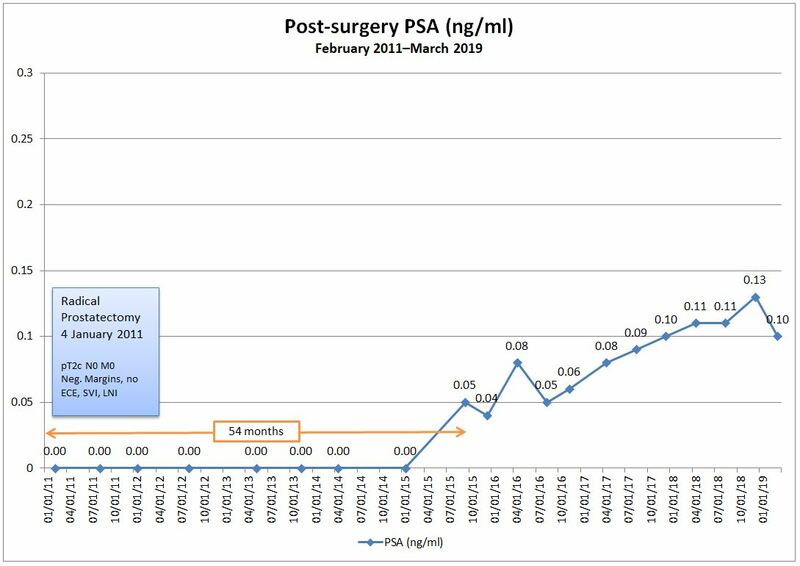 How do we get men to realize that it’s not only okay to talk about prostate health, but we should go out of our way to talk about it. There’s nothing embarrassing about it. Do we show them stories like this reporting the death from prostate cancer of San Diego’s Bishop Cirilo Flores, who was diagnosed in April and died in September? It’s not all doom and gloom. The Prostate Cancer Foundation and others like the Safeway Foundation have been more visible with their efforts to increase awareness, even since I was diagnosed almost four years ago. That’s good. But we need more. Much more. Time to climb down off my soap box. Thanks for letting me vent. Finally, lest you think I’m bashing our firefighters, especially today, I’m not. 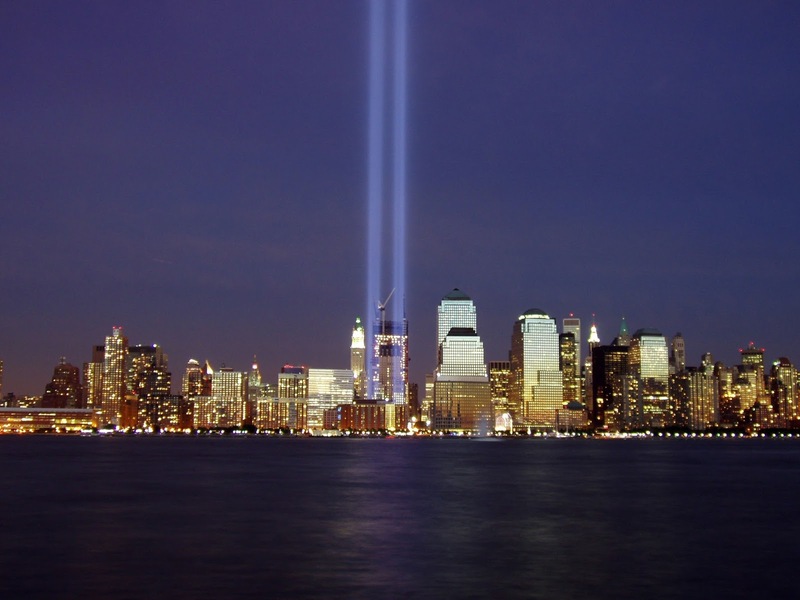 I have a tremendous amount of respect for what our first responders do, day in, and day out.